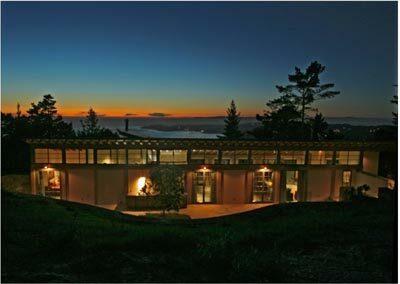 Search all Lobos Ridge real estate for sale including Lobos Ridge homes and condos for sale on the Monterey County MLS on one easy to use website. 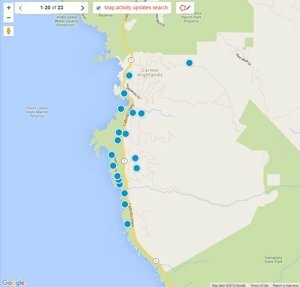 We use only the most accurate "official" Carmel Highlands, CA MLS Data to update this website every 15 minutes. No front line ocean views here but Lobos Ridge is home to some of the most breathtaking views the Carmel Highlands and the Monterey Peninsula have to offer. With sweeping views of Point Lobos, Carmel Bay, Pebble Beach and even the north side of Monterey Bay is possible from this unique vantage point this is a desirable area to own a home. In addition to the uniqueness of the views, this location can feel very remote but Carmel, the mouth of the valley and all the shopping, restaurants and services are only a few minutes down Highway 1.